Sleek silhouettes in UPF resistant fabrics protect against the elements. 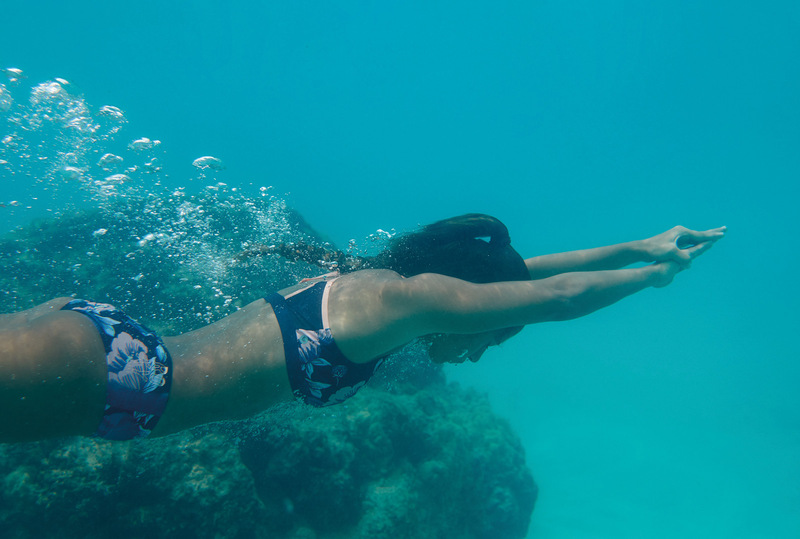 Whether it’s sprinting on the sand, paddling your SUP or a morning ocean swim, our fitness collection strikes the perfect balance between style, performance and femininity. This is style that cuts through the swell.